PARIS (Bloomberg) -- Renault would be willing to re-enter Iran once trade sanctions against the country are eliminated as the auto market is poised to grow by at least 50 percent, CEO Carlos Ghosn said. The lifting of economic sanctions would benefit Renault because "French brands have always been very popular" among Iranian car buyers, Ghosn said at the World Economic Forum in Davos, Switzerland, today. "Even with all the sanctions, the Iranian market represents 700,000 to 800,000 cars," Ghosn said. Once an agreement is in place enabling trade to resume with Iran, the country's new-car market could jump to "anywhere between 1 million to 1.5 million cars," Ghosn said in a Bloomberg Television interview. Renault stopped selling component kits for assembly in Iran last year, in line with trade sanctions. Renault's global sales, including its Dacia and Samsung brands, rose 3 percent last year to 2.63 million cars and light commercial vehicles. 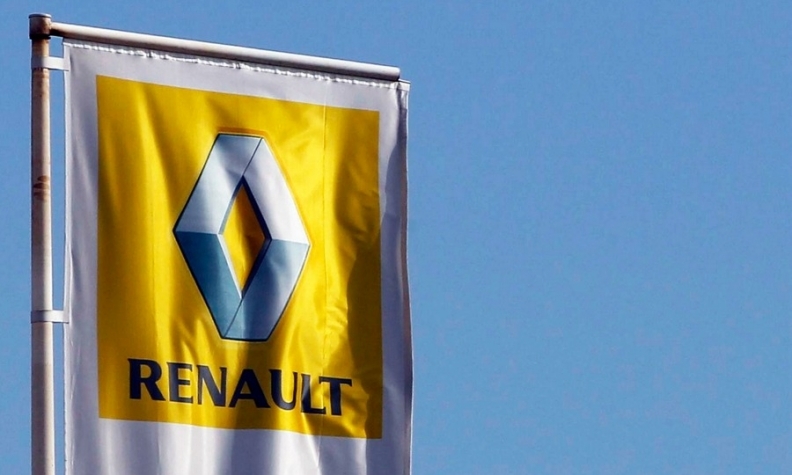 Growth was held back marginally as the manufacturer stopped sales in Iran, which cost the company 64,500 deliveries versus 2012, Renault said on Jan. 21. The shutdown of business with Iran resulted in a first-half provision of 512 million euros ($698 million), contributing to a 95 percent plunge in net income in the period. Iran is in talks to loosen trade and financial restrictions imposed during an international dispute over the purpose of its nuclear energy program. The sanctions also hurt global deliveries last year at Paris-based PSA/Peugeot-Citroen. The presence of Iranian President Hassan Rouhani at the Davos conference "is great news" and shows that discussions on resuming international ties are "well engaged," Ghosn said. Renault is pushing into emerging markets as demand in its home region is at a two-decade low. Ghosn said an agreement in December to build Renault's first plant in China represents a "small first step" to establishing a presence in that country, the world's largest car market. The automaker "represents practically nothing in China today," Ghosn said. "Our target is to reach in China as soon as possible the market share we have globally, that is 3.5 percent." At home, Ghosn reiterated a forecast that industrywide European car sales will rise about 1 percent this year.